Photos. Took the car out to reunite it with #383 for a quick photo shoot. New speakers and radio sound much better. It won't win any audio contests or SPL events, but it works just fine for 2500 miles a year. 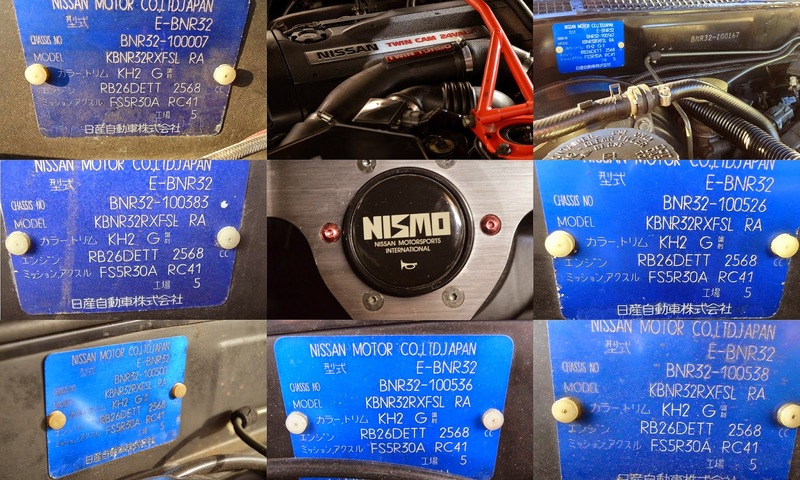 One of the members at the UK GT-R forum posted a picture he had of Nismo chassis #1. Pretty cool. "It's a factory works race car, now privately owned by a friend of a friend, in Japan"